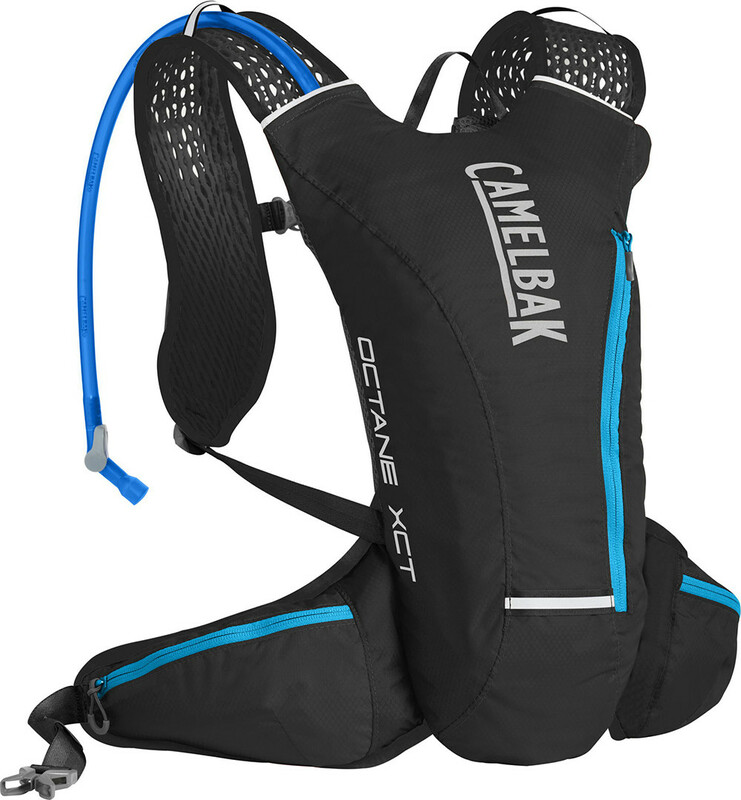 The CamelBak Octane XCT Hydration Pack is perfect for moving fast and light. 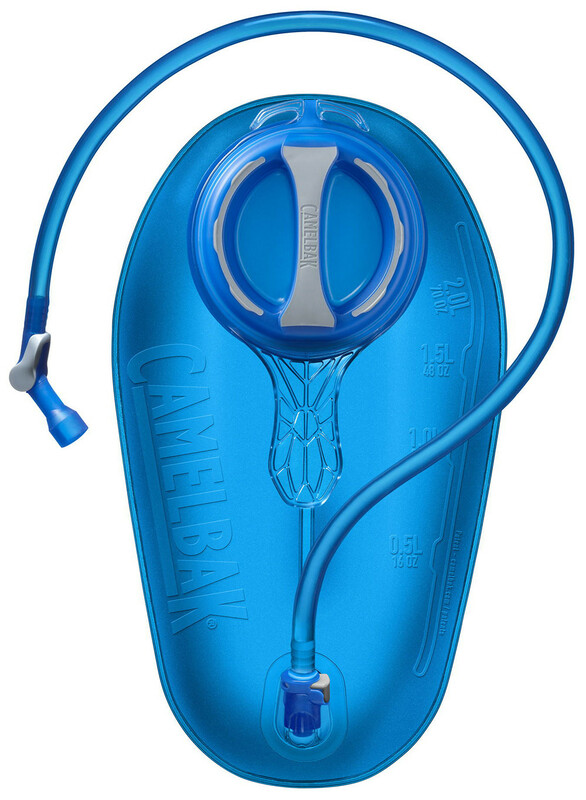 The waist belt provides extra stability and includes zippered pockets for easy access to essentials. 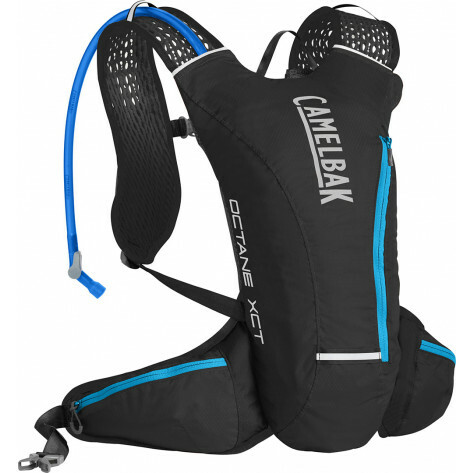 The new design features extra storage on the waistbelt and harness, so you can keep keys, gels and maps in easy reach.